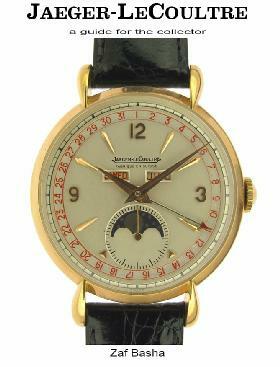 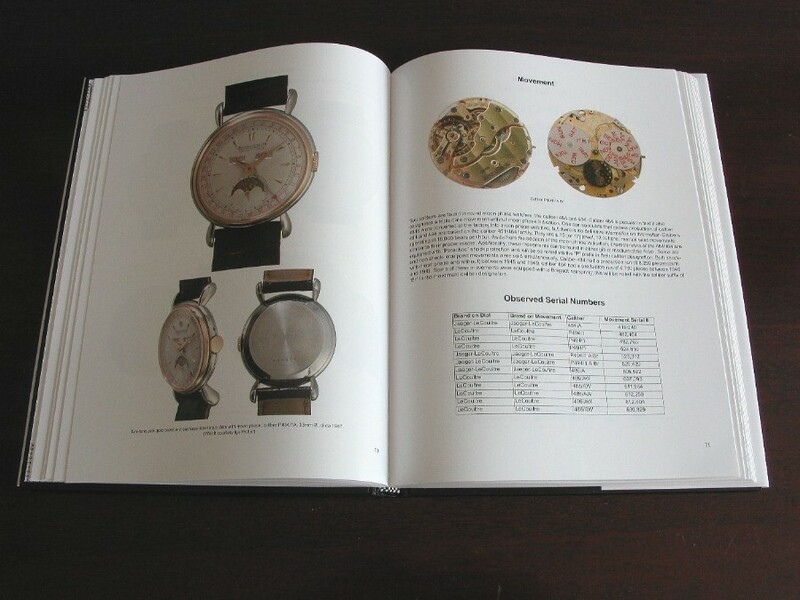 Classicwatch.com, LLC, pioneered the concept of buying and selling vintage watches on the Internet. 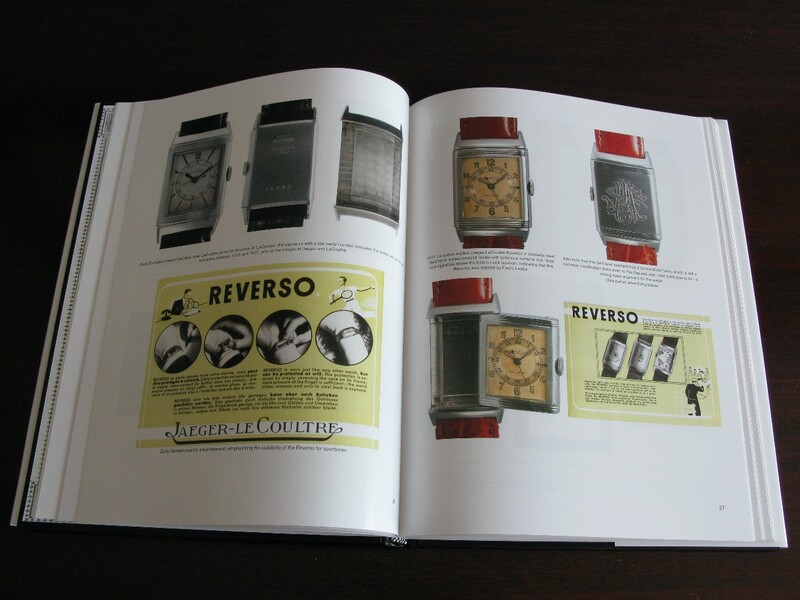 Founded by Zaf Basha, a collector/dealer of vintage watches since 1989 and online since 1995, we have sold over 22,000 vintage timepieces to 8,500 different customers worldwide since. 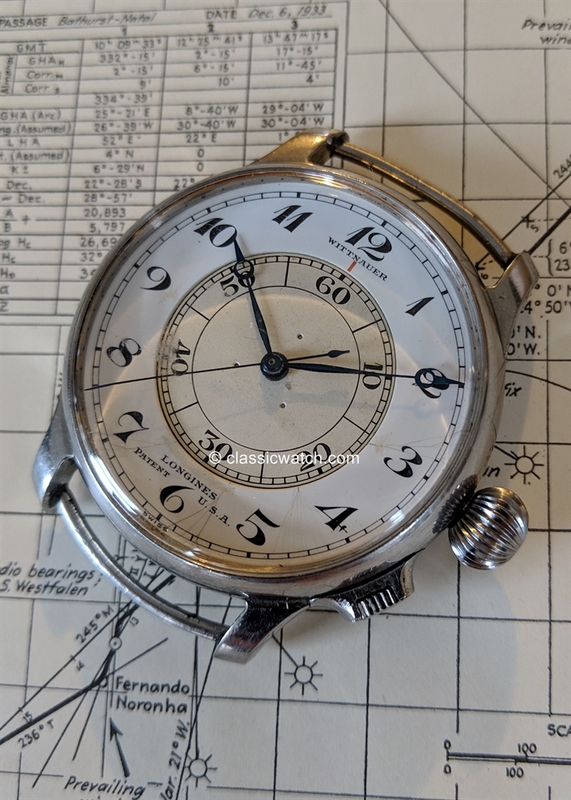 We pride ourselves on offering the very finest in pre-owned modern and vintage wristwatches with a focus on vintage military watches, chronometers, sports watches and military watches for men. 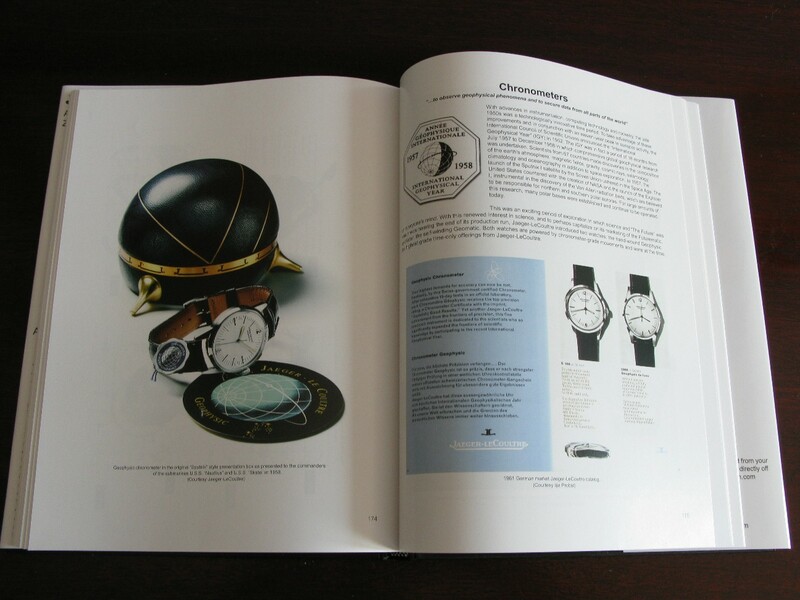 Zaf is well known in the trade and in fact is a world authority on Jaeger-LeCoultre authoring the book "Jaeger-LeCoultre - a guide for the collector". Our online watch shop also provides expert restoration and repair of your antique watches, modern used watches and Rolex sports watches of any era.